The Jaguar car is known for its business services and the best in its class. Elegant interiors can quickly your attention. It is comfortable, luxurious and safe. The fleet of the appearance and quality of smooth materials - everything is right. It gives you comfort and you will feel at home environment where you are. Jaguar holds the No.1 position in the luxury car segment. It is a perfect combination of pure aesthetics, and highly agile vehicle dynamics makes it one of the best concept cars Jaguar has manufactured. The wheelbase wide to give the rear seat space. This gives ample of legroom and headroom. The cabin interiors are fitted with highest quality of upholstered finest Dakota leather. There are some advanced safety features; this ensures that the passengers sitting behind have a safe ride along with comfort. Jaguar Series is usually hired for local usages, corporate travels, events and personal usage. 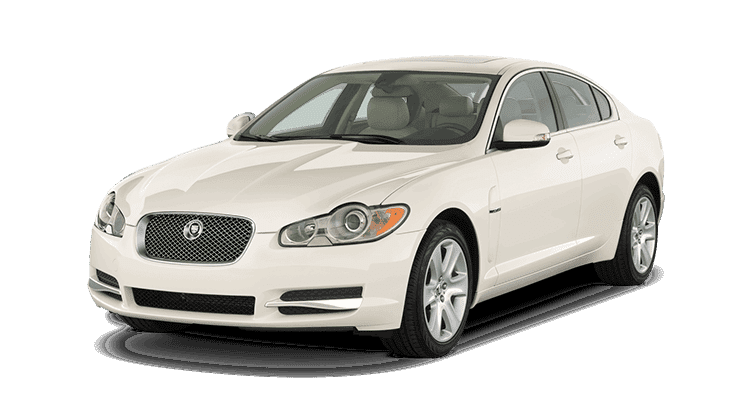 Car rental services and cab hire companies find Jaguar cars very popular among people who rent a car for personal usage and corporate travel in Jaipur. We have Audi car hire services for any particula event or ocassions we have luxury car hire,luxury car rental services for Rajasthan sightseeing. 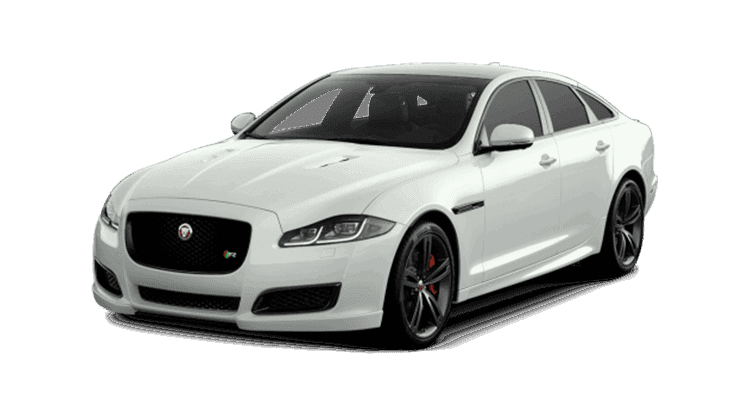 We at heritagecabs provides premium class Jaguar Taxi Hire Service, Jaguar Taxi Rental, Jaguar Taxi Hire, Jaguar car Hire Service, Jaguar car Rental, Jaguar car Hire, Jaguar Hire Service, Jaguar Rental, Jaguar Hire,Audi car hire jaipur,audi car rental jaipur,audi car rent jaipur.Luxury car hire,luxury car rental jaipur,luxury car rent jaipur,hire luxury car in jaipur,rent luxury car in jaipur,Luxury car hire jaipur,luxury car rental Jaipur,Heriatge Cabs provide Jaguar car hire service for corporate work or meeting.